Teaching Baby To Read - Early Education Gives Your Baby A Head Start In Life! Teaching your child a new language doesn’t have to be difficult. 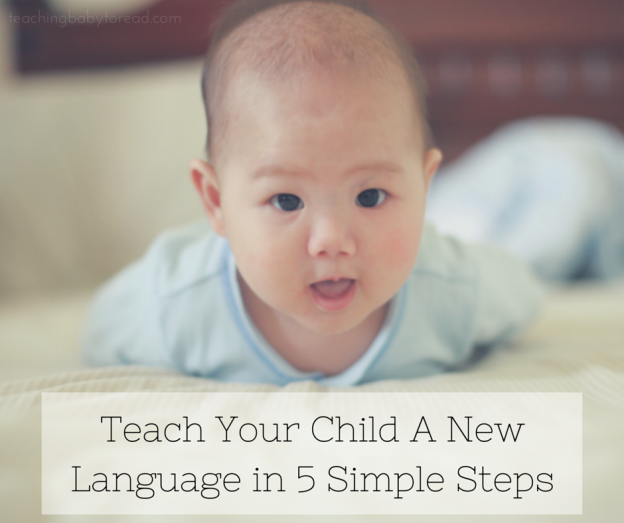 I’m going to show you how to teach your child a new language in 5 simple steps. Although children can easily learn multiple languages, oftentimes we aren’t sure how to teach them. However, helping your child learn a new language is easier than you think. Let’s take a look. 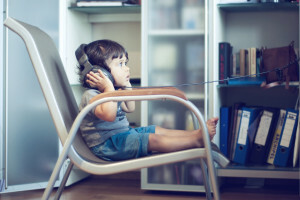 Exposing your child to music is one of the simplest ways you can introduce them to a new language. As we know, children learn by seeing, listening, and interacting. When you play music in another language, your child will become familiar with the rhythm of the language. Listening to music will introduce them to new vocabulary, pitch, inflection, and the nuances of the language they are learning. When I was trying to teach my children Spanish, I played a lot of Spanish music for them. 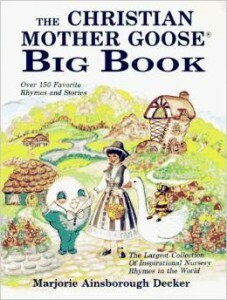 The simple songs were very catchy and encouraged my children to sing along. Even if they didn’t understand the songs at first, they were developing essential skills for future communication. 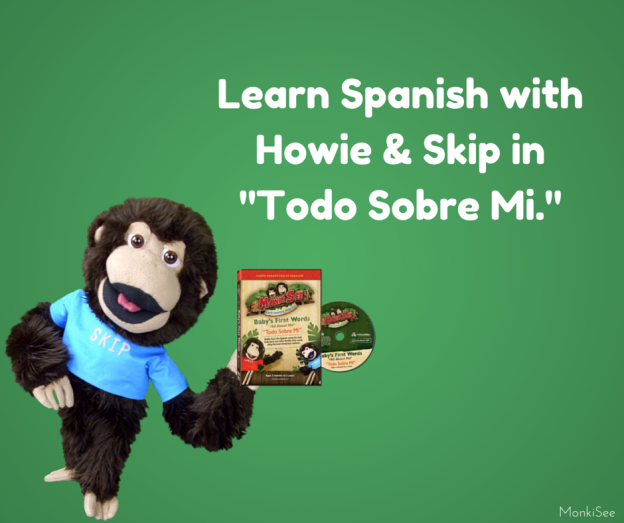 Hearing and repeating Spanish songs will help your child become a natural in the language. If you want to help your child learn a new language, play music for them as often as you can. It’s all about creating an environment for learning. Playing music is one simple way you can set the stage for your child’s journey in language learning. If you want to know how to teach your child a new language in 5 simple steps, pay close attention to this one. Having my children watch videos or TV programs in another language is one of my favorite ways to teach them a new language. I highly recommend finding some good DVDs or shows they can watch. I love using videos because it incorporates two forms of learning – seeing and listening. While music is great, videos can give your child a visual representation of the words they are hearing. It’s great for parents too. While you might not understand songs, a video makes it clear and allows you to learn right along with your child. 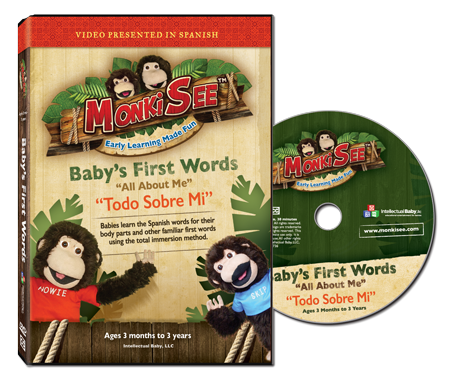 I’ve just released my first baby Spanish video, “Todo Sobre Mi.” This is perfect for introducing your child to familiar first words and body parts in Spanish. We know that reading to children is extremely beneficial, and reading them books in a foreign language is just another way to increase the benefits from books. When children read books in a foreign language, they become acquainted with the structure of the language. Seeing individual words is quite different from reading full sentences. Look for simple picture books that you and your child will enjoy reading together. You may want to practice reading the book first so your pronunciation is correct. 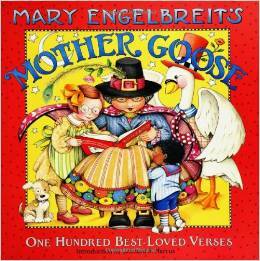 Look for translations of popular kids’ books, nursery rhymes, and bilingual books. I appreciate the bilingual books since I can read it in another language yet still understand the story. 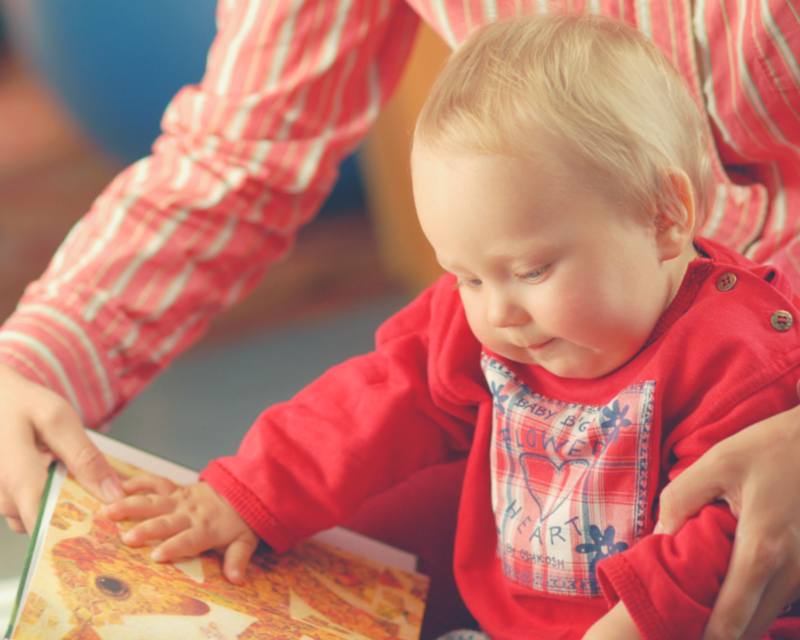 * If you find it difficult to read to your child in a foreign language, see if your library offers a story time in Spanish, French, or whatever the language may be. You could also download Ebooks in another language. Some Ebooks have an audio option and will read to you. Flashcards have always been a favorite of mine. They are quick, fun, interactive, and effective. Out of the five steps listed in how to teach your child a new language in 5 simple steps, this is one of the easiest. 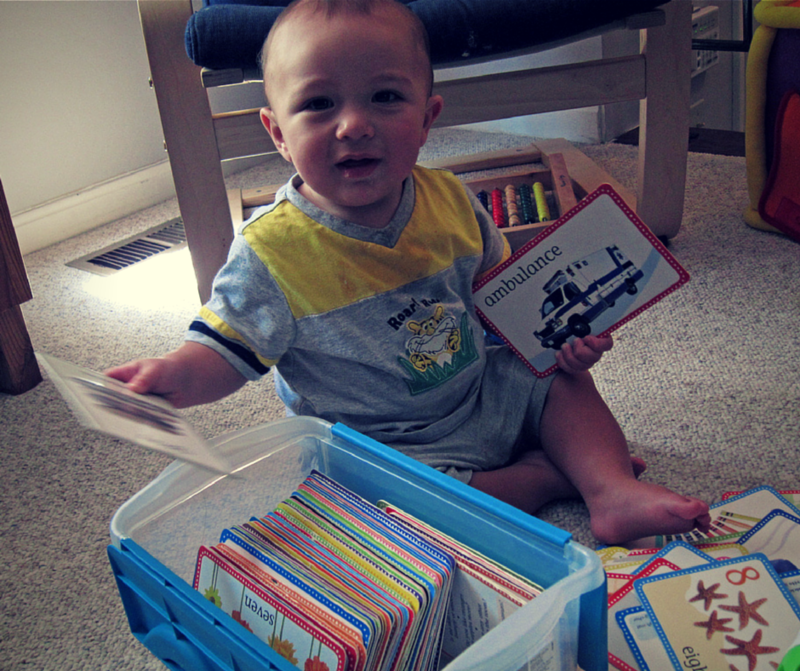 Whether you purchase flashcards or create your own, start showing your baby flashcards about 3 times each day. You might choose 10-15 words to quickly flip through when they wake up, after a diaper change, during bath time, or whenever is convenient for you. It should only take you about 30 seconds per session to review the flashcards. Another way you can utilize your flashcards is by taping them up around the house. I used to have flashcards all over the place when I was trying to teach my children Spanish. I would have them on the fridge, chairs, light switches, dressers, and wherever else I could place them. When I’d walk around the house I’d show my baby the word and say it to them a couple times. Flashcards are great because they are so versatile. Not only can you use them as review cards, but they’re also great for playing cards. My kids loved playing Spanish matching games with our flashcards. No matter how you use them, find what works best for you and start incorporating flashcards into your daily routine. We’ve reached our final and maybe most important step in how to teach your child a new language in 5 simple steps. Conversation. If your child does not view flashcards, or listen to music, or read books, or watch TV, they can still learn a new language simply by conversing with others. If your child is constantly spoken to and engaged with those who speak another language, he will learn to speak it as well. I have witnessed this occurrence time and time again. Conversation is key to a language transformation. I must admit that none of my children speak Spanish. Although I showed them flashcards, and read them books, and did all I could, I don’t speak Spanish. My efforts have not been a waste. They know some Spanish and it has blessed them in other areas, but they are not fluent Spanish-speakers. Why? They were rarely spoken to in Spanish. This is why I encourage you to find someone to talk to your child in a foreign language. If your child is consistently hearing the language spoken and being “forced” in a sense to respond, they will grasp it. Perhaps you can take them to a class, or hire a babysitter to watch them for part of the day, or visit friends and family that speak the language. Do whatever you can to allow them to communicate and interact with those who speak the language you want them to learn. Remember that consistency is key in all that you do. Your baby can learn quickly and effortlessly, so optimize on this amazing period of time and give your child the gift of language. You can easily teach them a new language, all it requires is a bit of dedication. I hope you found these 5 steps helpful, and I would love to hear about your ideas for teaching children language. Would you take a moment to comment below and let me know what language you want your child to learn? Are you already teaching your child a foreign language? What methods do you like to use? We’d love to hear your thoughts on this subject, so don’t forget to share your ideas in the Comments below! 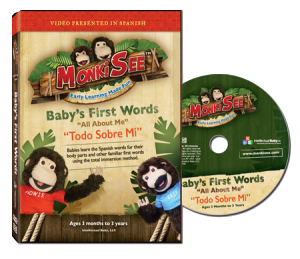 This entry was posted in How babies learn language, Teaching Ideas and tagged early learning, raising a bilingual baby, teach your child a new language in 5 simple steps on May 25, 2015 by monkiseeblog. 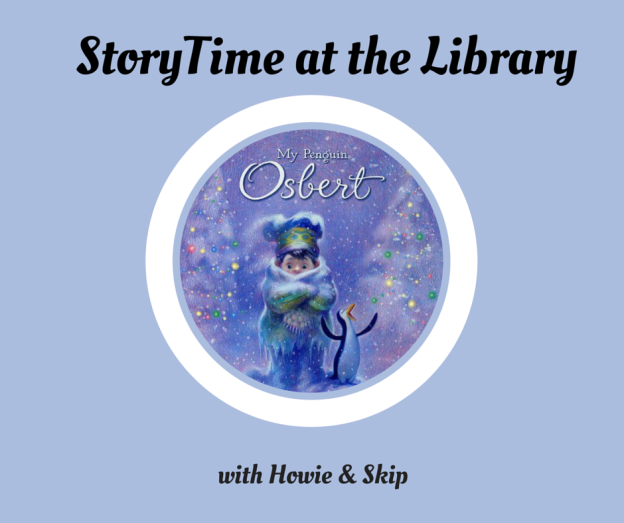 I love that my library had a My Penguin Osbert StoryTime today. 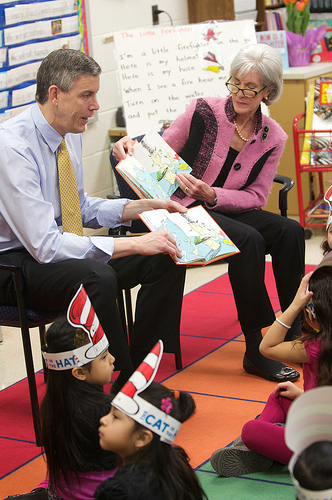 Story time is such a crucial part of a child’s life. It is so important that we read to our kids, and by incorporating story time each day, we create a positive environment for our children. 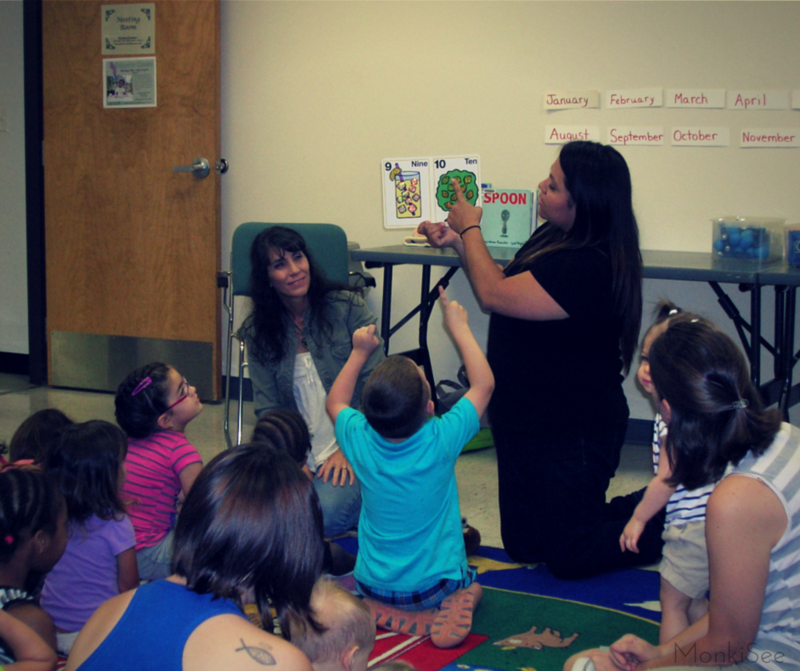 Story time is great because it shows children that reading is fun and really engages them in the books being read. Story time goes beyond simply reading books. 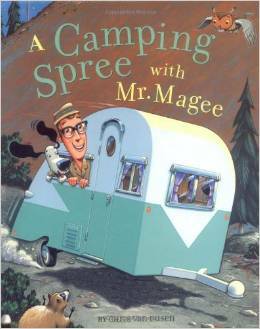 It makes reading an exciting adventure for children. Today, I was able to be the guest reader at my local library’s story time. 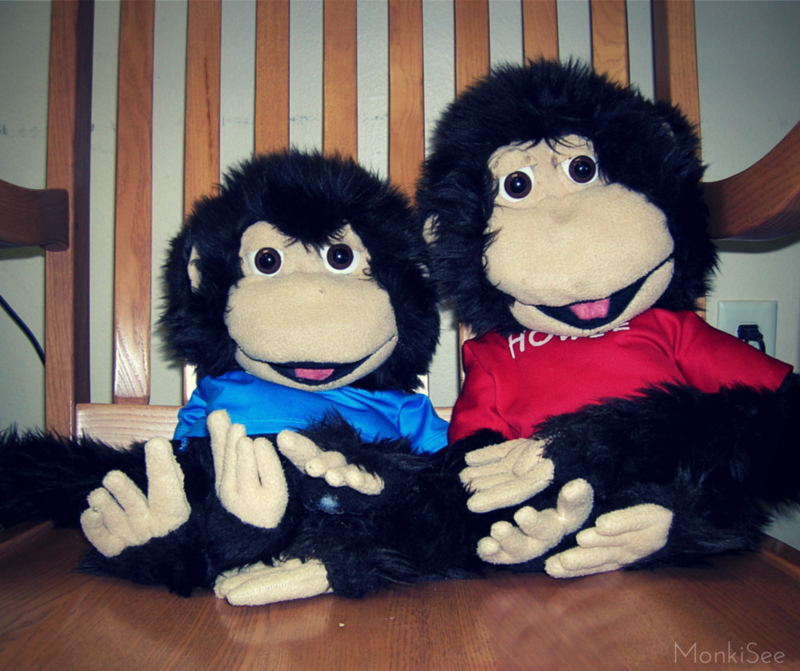 Howie and Skip tagged along to sing their favorite song and hear the story. (They mostly sat in the chair and looked cute.) I always treasure the opportunity to share my love of books with kids and reading to them is so much fun. I’d love to travel around and host Howie & Skip StoryTime sessions, but for now we’ve created the Howie and Skip StoryTime videos. 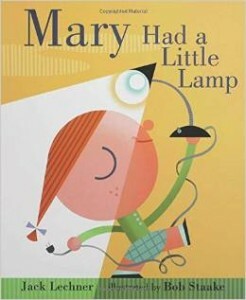 That way your child can enjoy a personal StoryTime in the comfort of their home. Anyway, I thought I’d share my experience with you in hopes that it encourages you to begin you own story time. You can read what we did and do the same, or just use this as inspiration. 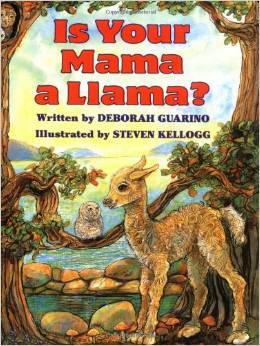 One of the best ways to begin your story time is with a few simple songs. We always start by playing a few interactive songs. This allows the children to get out their energy so that when it’s time to read they will sit quietly. We played “The Monkey & Alligator Song,” “The Bean Bag Song,” and the MonkiSee “StoryTime Theme Song.” The kids always love to clap their hands, shake their maracas, and follow along with the hand motions. 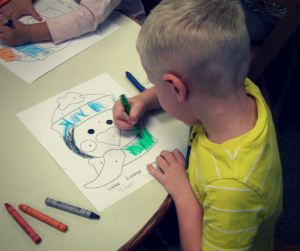 Today our story time was themed around penguins. Since we were reading “My Penguin Osbert,” we had a big penguin stuffed animal at the front of the room for the kids to see. Before I began reading, we handed out raffle tickets to all the children. They each placed their tickets into a container and were told that at the end of the story we were going to raffle off the penguin. Whoever had their ticket chosen would win the stuffed animal. “My Penguin Osbert” is a cute story about a little boy who asks Santa for a real penguin for Christmas. When he gets his penguin Osbert, he’s super excited, but as time goes on he’s not sure he asked for the right present. 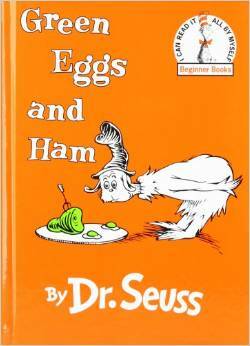 *If you’re reading this story at home, you can really make this a fun experience. While you read the story, let your child sip on hot cocoa and wrap up in warm blankets. You could go all out and even decorate the room where you are reading – cut out snowflakes, make the room chilly, and create an atmosphere that fits the story. Once I finished reading the story, we raffled the tickets. Andrea was our winner! She loved her prize. 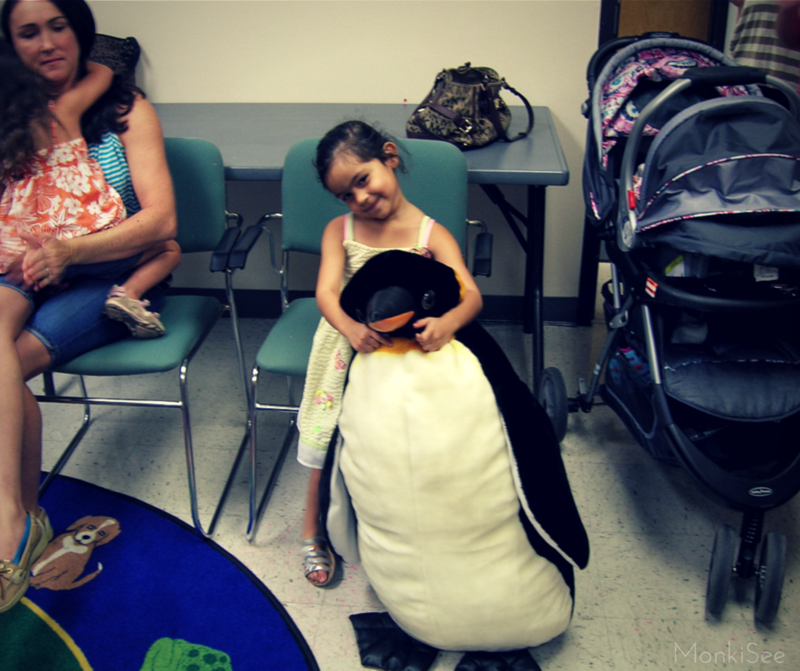 It was so cute to see her dragging her giant penguin around the library. It was as big as some of the kids! A great way to end your story time is by making a fun craft. 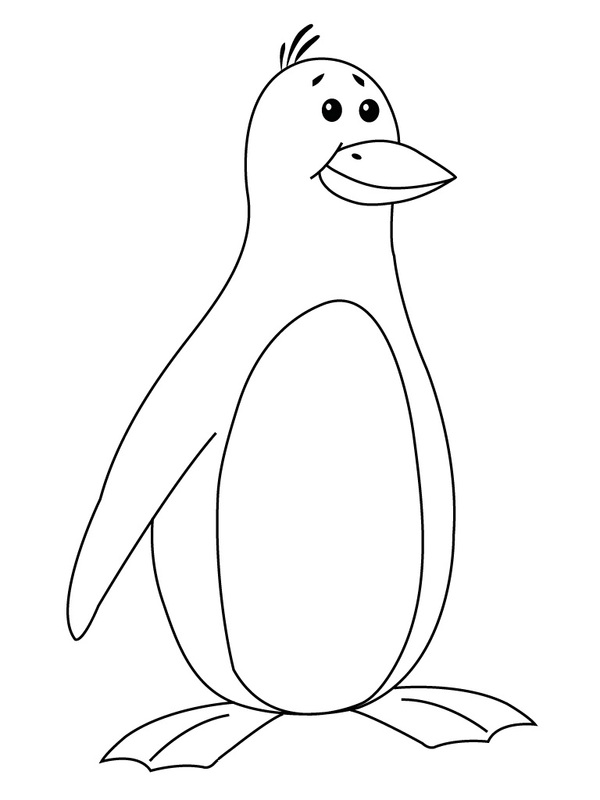 We printed out a penguin coloring page for the kids to color. If you have younger children, you may want to keep the crafts relatively simple. However, if your child is a bit older, you can have fun helping them create a craft that’s more complex. 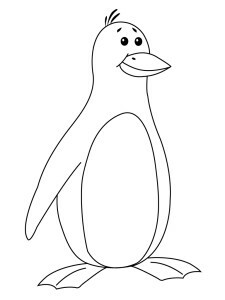 Here is a cute penguin coloring page for your child to color. 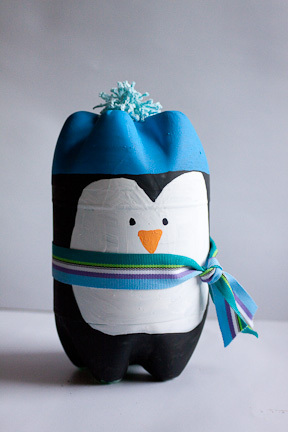 This Soda Bottle Penguin is super cute and simple to make. If your child is older they will love making this craft. You may need to help them with the cutting and gluing, but it’s very easy to make. Reading to kids is so much fun. 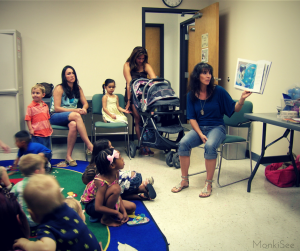 You can really make story time an exciting experience. I’d love to hear about your story time. Do you make crafts or snacks? What are your favorite books to read to your child? Please comment below and share your ideas with us. We’d love to hear them! 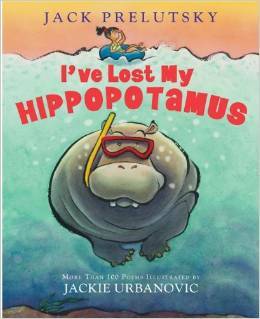 This entry was posted in Reviews, StoryTime and tagged best books for children, children story time, read aloud, storytime on May 20, 2015 by monkiseeblog. Honestly, your child can be more than bilingual, but we’ll discuss that in another post. For now, let’s dive a little deeper into the possibility of babies learning more than one language. That may sound foreign to a lot of people, but it is possible for your child to learn more than one language. Even if you do not speak multiple languages, your child can learn them. 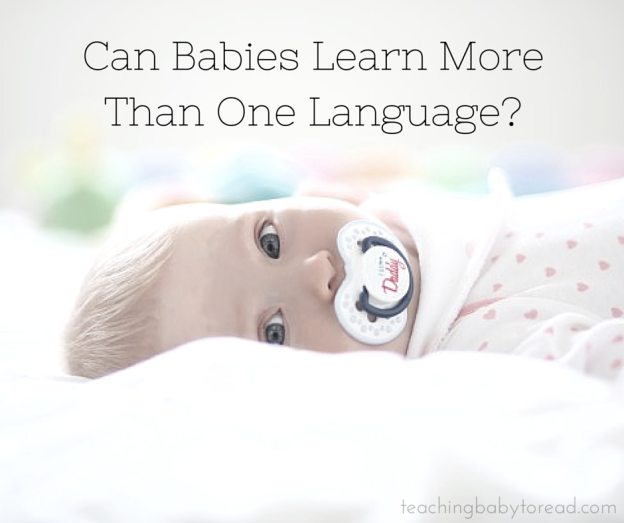 You may be asking yourself “How is this possible?” If you’re ready to discover how babies learn more than one language, read on. It’s quite exciting. In order to understand how your child can learn multiple languages, let’s first take a quick look at how babies learn language in general. Contrary to what some may believe, we don’t actually need to “teach” our children language. The intricacies of a language may be taught later on, but babies don’t need to be taught how to speak. This occurs naturally. In fact, babies are learning language from the moment they are born. Their brains soak up information like a sponge. While the complexities of all they’re learning may be astounding to us, it is a natural occurrence. For a child, learning language is extremely simple. 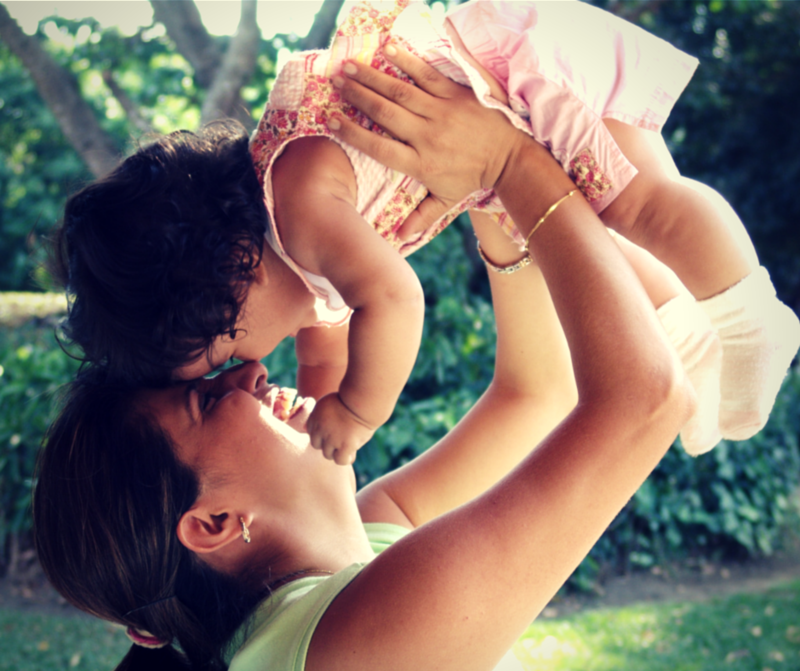 During the period of birth to one year, babies have the amazing ability of learning multiple languages with ease. If you teach your child both English and Spanish simultaneously before the age of one, they will be able to speak each language with a perfect accent. This is true for any language you teach your child during the first years of life. When babies are exposed to multiple languages before the age of one, they are able to decipher the nuances of each language and can effortlessly master each one. Even if they do not become fluent in a specific language, they will greatly benefit from their exposure to them. Hearing a language before the age of one allows children to learn to speak that language like a native speaker without an accent. It is important to remember that anyone can learn a new language. The key is – the younger the better. Teaching babies languages is optimal, but even young children can quickly learn a variety of languages. A child’s brain is wired to learn language, and it doesn’t matter how many you introduce them to. Know that as the parent you have the great privilege of deciding what languages your child will learn. The time, ease, and efficiency in which your child learns language is completely dependent on you. They can learn so many languages effortlessly as babies, so why wait till high school to introduce one or two? You have the ability to give your child one of the greatest gifts. Don’t hesitate to start! If you are not bilingual, don’t worry. It’s still possible for your child to learn multiple languages. You must simply be dedicated and purposeful in teaching him as much as you can. Sometimes we hear about the amazing abilities which babies possess, but we’re hesitant to believe that it’s possible for our children to accomplish such feats. It sounds too good to be true, right? If you doubt whether your child can learn more than one language, I have some incredible stories to share with you. Witnessing my children, and children of my friends, I was blown away by what they could do. It’s truly amazing and I hope that these stories inspire you to begin exposing your child to multiple languages as well. I met a lady from Saudi Arabia many years ago. Her son was three and he didn’t speak or understand a word of English. Our communication was very strained because of this. Three months later I saw them again and was astonished to meet a child that was speaking perfect English. In my amazement I asked her how he learned to speak so well in such a short time. She said that he learned from playing with the local kids. I knew children could learn language quickly, but that just really blew me away. I spoke as much Spanish as I could to my baby until he was two years old. I taught him all I could with the limited Spanish I knew. Although I didn’t continue I can see the benefits at work in his life. Out of all of my six children, he picks up language the easiest. We were studying Latin for school and he understood it almost effortlessly. I attribute this to the exposure he had to Spanish. Haven’t you heard the stories of adults studying at the university for years in an attempt to learn a new language and their children, without any classes learn two or three languages just from interacting with babysitters or maids that speak a different language. The parent, who has studied a language for years needs his child to be his translator when he wants to communicate effectively with a foreigner. Perhaps by not teaching our babies multiple languages we are getting it all wrong. What do you think? This entry was posted in How babies learn language and tagged can babies learn language, raising a bilingual baby on May 11, 2015 by monkiseeblog. What are the best ways to introduce children to poetry? We know poetry is important and very beneficial for children, but how can we expose them to poetry? Although there are a variety of ideas out there, I’m really excited to be sharing some of my personal favorites with you. As I continue raising my children to be poetry-lovers, I have found six simple ways to introduce children to poetry. We’re going to look at each one and understand why these methods are so effective, and how you can implement them in your own life. Are you ready? Then let’s get started! There is no better way to expose your child to poetry, than by reading it to them. Reading kids poetry is at the very top of our list. If you do nothing else, read your children poetry. 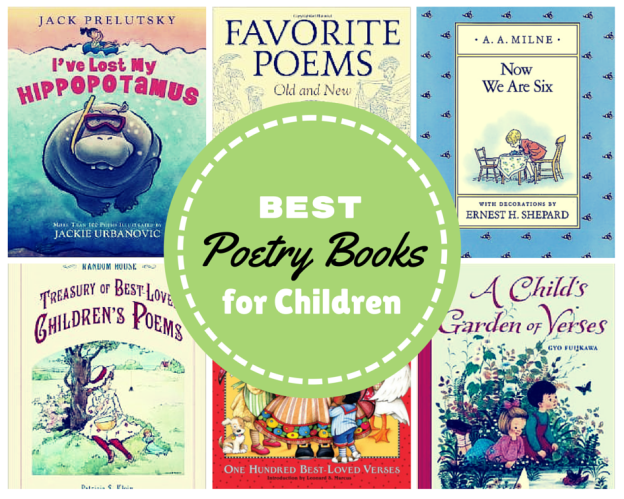 There are so many great poetry books that you can enjoy along with your child. We already know that reading to our children is important, and when you read them poetry books, it’s an additional benefit. 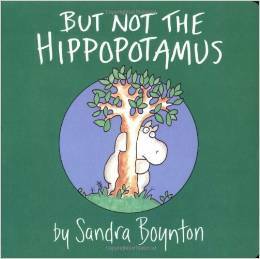 Hearing the rhythm of the words and seeing the patterns within the text help children to recognize meter and rhyme. A great habit to establish is reading your kids poetry every day. Whether it’s a short poem, a rhyming storybook, or simply a nursery rhyme, fit in whatever you can. 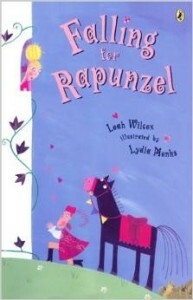 Incorporating poetry books in your story time is a great way to begin introducing your child to poetry. Next week I’ll be sharing a list of my favorite poetry books for children. Be sure to check back for that post, I am sharing the best of the best. Remember, reading kids poetry is one of the best ways to introduce children to poetry. I love having my kids memorize poems as part of their schooling. 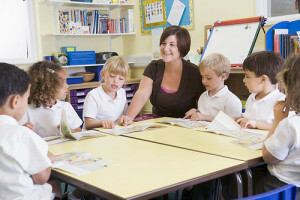 It’s a great way to promote their memory skills, and they get to have fun learning a poem they enjoy. 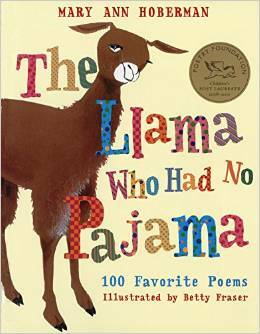 As you continue reading your child poetry, you may want to advance to this next level. Once they are continuously reading poetry, they’ll naturally begin to memorize it. Start with short, simple poems, and grow from their. Perhaps you can begin my having your child recite poems. Let them read the poems to you. Eventually, they will actually memorize the poems. Poetry is so easy to memorize, and it’s all about finding poems that you love. As you continue filling yourself with poetry through reading and memorization, it will naturally begin to come out of you. 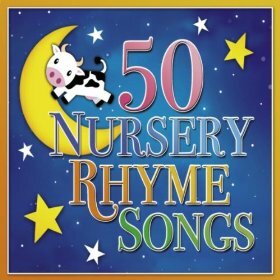 Fill your child with great poems and fun rhyming storybooks, and watch as they make up silly rhymes of their own. You could have your child write a poem and draw a picture to go along with it. Encourage him to write a poem for a poetry contest. In the beginning, maybe you start by copying poems you know and love. Eventually, your child will progress to creating his own. Either way, this is one of the best ways to introduce children to poetry. 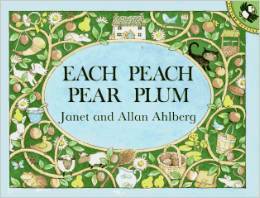 One of the best ways to introduce children to poetry, is by playing rhyming games with them. If you make poetry fun by incorporating it in games, children will quickly embrace it and begin developing an appreciation for poetry. Poetry is meant to be fun, so playing poetry games is a great way to show your kids how great poetry can be. I’m sharing a couple links to give you some ideas of poetry games and activities you can do with your child. 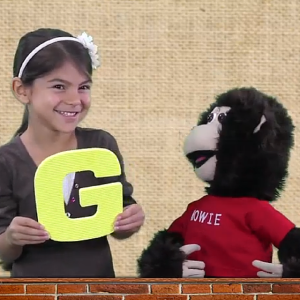 Another great way to expose your child to poetry is with the MonkiSee videos. Since I am such a poetry-lover, it has definitely trickled into my business. I love writing poems for kids, and try to fill the videos I create with great poetry. I feel that poetry adds a unique element to the MonkiSee DVDs. 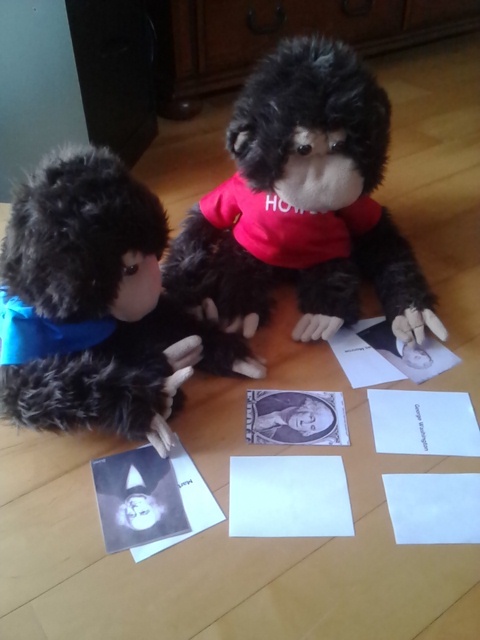 I believe that the poetry we include in the MonkiSee videos is one of the main reasons why our videos have helped so many children build their vocabulary. If you read my post on the benefits of poetry for children, then you know that this is one of the greatest benefits of poetry. Having your child watch the MonkiSee videos is one of the best ways to introduce children to poetry. Overall, you can use any method you like. The idea is to continue exposing our children to poetry. I hope that these ideas were helpful to you. 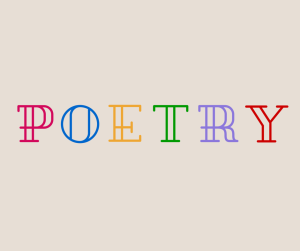 If you have any ideas on what are the best ways to introduce children to poetry, I would love to hear your thoughts! Please be sure to comment below and share with us your favorite methods. Thank you so much! 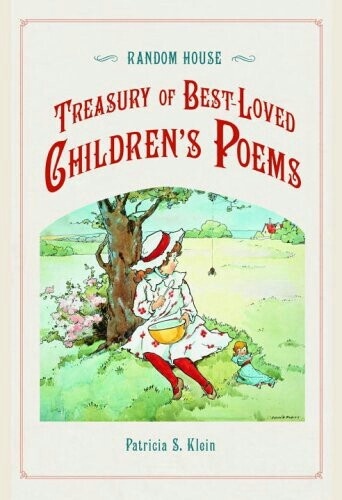 This entry was posted in Poetry, Teaching Methods and tagged benefits of poetry for children, children poetry, early learning, reciting poetry on April 23, 2015 by monkiseeblog. “He Knows My Name” by Francesca Battistelli is a beautiful song about finding our satisfaction in God. Having raised all of my children to know and love our Lord, it is so pleasing to see my daughter using her talent for His glory. As I have mentioned before, my daughters have a band called DaVida. Together they write, sing, and play guitar. My fourth child, Olivia, did a cover of Francesca Battistelli’s song and I am very excited to share it with you. You may not know this, but Olivia was the first child I attempted to teach to read as a baby. 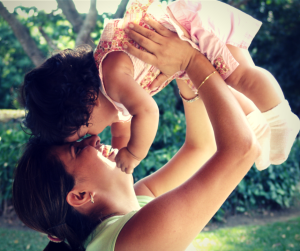 I had just discovered early learning, and was so excited to teach my baby everything I could. I spent a lot of time creating flashcards, books, and other materials to show her. Unfortunately, I spent more time making the materials I needed to teach her, than actually teaching her. Perhaps that is why her younger brother and not she was the first to read as a baby. While she was a baby I made the materials, but I actually had time to use them with my son. Nevertheless, I have seen the benefits of early learning in my daughter’s life. Since I’ve practically been teaching them since they were born, they are definitely advanced in their schooling and this has been a great advantage. Even when my children were very young, they were always surrounded with music. Since I homeschooled all of my children, I had the opportunity to play music for them all the time. They were always singing along to some kids’ praise CD or writing praise songs of their own. From a young age I have seen them drawn towards music and it has been such a blessing to watch them grow in this area. I had never intended to homeschool my children, but I know now that homeschooling my children was definitely God’s hand working in my life. One of the greatest benefits my children have experienced is the freedom to be creative. Due to the flexibility of their schedule, they have been able to invest much time in learning guitar and writing songs. Throughout the day, they would pause their school work and hurry to their rooms to go work on a song idea. This was always so beautiful to witness and I am so grateful that I’ve had the opportunity to homeschool my children. I believe this to be one of the greatest blessings in my life. Besides being actively involved in my child’s life each day, it is so rewarding to see them develop their interests and grow in their talents. Since their music has been a blessing to me, I hope it blesses you as well. Today, I am sharing with you my daughter’s cover of “He Knows My Name.” Enjoy! This entry was posted in Uncategorized and tagged davida, music on April 14, 2015 by monkiseeblog. 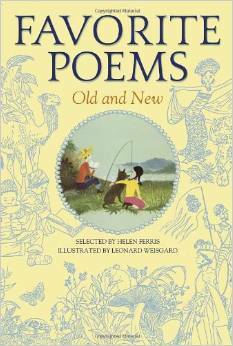 Do you know the importance of poetry for children? 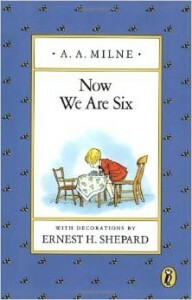 How does Shakespeare compare to A.A. Milne? Or William Butler Yeats to Jack Prelutsky? Seeing their names coupled together might seem ill-placed, but these writers share a common passion – poetry. Are you filled with happy memories or a sense of dread? I believe that many times we develop either a fondness or aversion to poetry. Some may feel it is too complicated to understand or too dull to bother reading. Or perhaps, poetry is exciting and delightful to you. You love the rhythmic sound of the words and the precise vocabulary so expertly placed. As a lover of words, poetry is one of my greatest passions. Reading, writing, and hearing beautiful poetry is a sweet pleasure to me. There is nothing like the rhythm of words flowing together to form a story in such rich language. Poetry is such a happy thing. As my love for poetry has prompted me to read more about poetry and even write poems myself, I have learned much about the importance of poetry for children. Whether you’re a poet at heart, a curious onlooker, or simply a skeptic, I believe you will be amazed by the wondrous effects of poetry upon children. 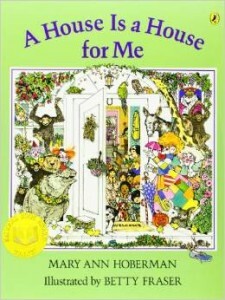 In celebration of National Poetry Month, I will be sharing my Poetry for Children Series. 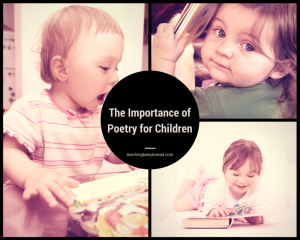 In this series we will look at the importance of poetry for children, the benefits of poetry for children, and how you can include poetry in your child’s daily life. What Is Poetry & Why Is It Important? Throughout time poetry has been a medium for expressing ideas, emotions, and beliefs. History has been told, legends passed down, and faith strengthened by simple poems written by passionate people. Poems such as “The Charge of the Light Brigade,” or “The Midnight Ride of Paul Revere” bring history to life and truly connect us to the past. Tennyson shares with us the ancient legends of King Arthur in beautiful poetic form and King David strengthens our faith with this powerful psalms. These are just a few examples of poetry that has had a profound affect upon civilization. But “What is poetry,” you ask? 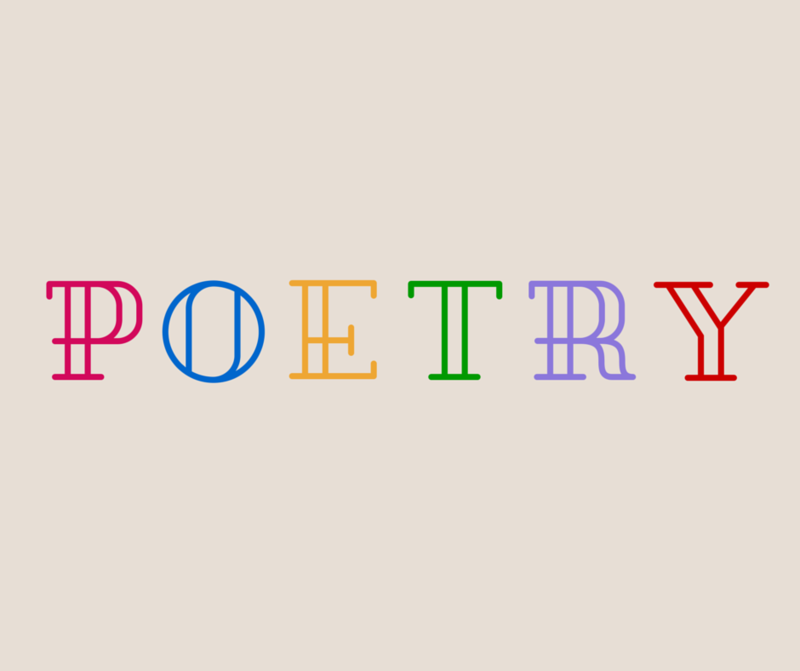 Besides rhyming words being strung together to form some sort of story, what is poetry? In my own words, poetry is the expression of a heart filled passion and love. Whether that be a passion for for justice, or faith; or a love of nature or family. Poetry is our means of expressing our hopes and dreams, emotions and beliefs. It is an intentional expression of the heart. It is the language of the soul. Isn’t that lovely? Poetry is intended to excite our pleasure. It is beautiful and imaginative. 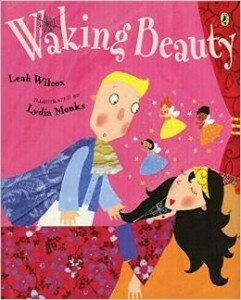 I believe that conveying the beauty and joy of poetry to our children is truly important. This is what we want them to know. Poetry is fun and exciting and beautiful. 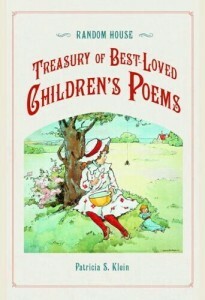 From a young age we should be exposing our children to poems so that they can develop an appreciation for it. If we wait for schools to introduce our children to poetry, we allow the possibility of confusion or disinterest. Why not begin now while they are young? Why withhold such a precious gift from your child? As a parent you have the capability to open the door to an incredible world for your child. You have the sole pleasure of sharing the beauty and wonder of poetry with them. I myself have experienced so much joy in reading and writing poetry with my own children, and I desire the same for you. It is so special to be able to share an appreciation for good rhyme and meter, to get excited together about our favorite poets, and to work together writing our own little poems. In fact, my love for poetry has even trickled into my business. As I create fun learning products for babies and young children, I can’t help including some form of poetry. All of the MonkiSee videos are filled with rich narration and many little poems are spoken throughout the videos. I love writing poems for children, and knowing how beneficial poetry is for children, I love filling the MonkiSee videos with lots of poetry. In MonkiSee “ABC RoundUp” I had so much fun writing a poem for each letter of the alphabet. Perhaps this may sound foreign to you and it remains unclear how poetry applies to you. Are you still wondering why you should bother reading poetry at all? If so, keep reading as we shall explore how poetry affects your children. In this day and age, poetry is not something we give much attention to. Sadly, it seems as though this special branch of literature is being overlooked and forgotten. Although we may be exposed to poetry occasionally, it is certainly not anything we are overly concerned about. We expect our children to be introduced to it in school, but beyond that brief period, we have no dealings with it. However, it is so important that we raise our children to know and love poetry. As I mentioned earlier, poetry has been a powerful tool used throughout time for extraordinary purposes. It is a form of art that has continued for centuries. There is so much we can learn from poetry and so much we can teach with poetry. It is highly effective for conveying information in a memorable and intimate way. Raising children to know and love poetry will benefit them not only in school, but also in their careers, relationships, and day to day life. Poetry will open so many doors for your children throughout their life. As I mentioned earlier, we will be going in-depth about the benefits of poetry in my next post, but for now, just know that the importance of poetry for children cannot be ignored. 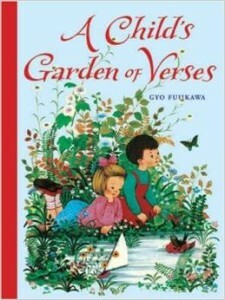 Once you discover the incredible benefits of poetry for children, you’ll be reading them poems right away. I believe that the reason children aren’t being read poetry today is because the importance of poetry for children is either unknown or underestimated. 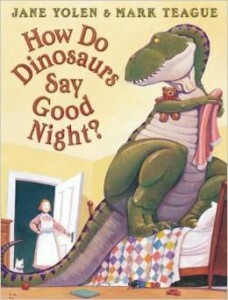 While reading to children is definitely encouraged, we aren’t given much direction as to what we should read them. I would encourage you to read your children poetry. 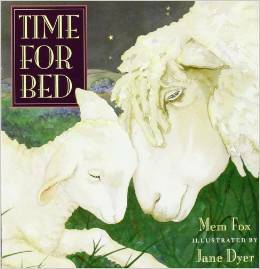 Include poetry along with your regular story time favorites. It will be such a blessing to your child. 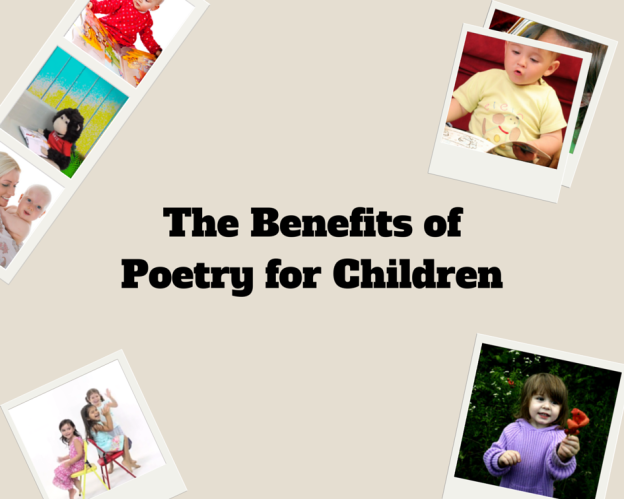 Now that we’ve covered the importance of poetry for children, it’s time to discover the incredible benefits. 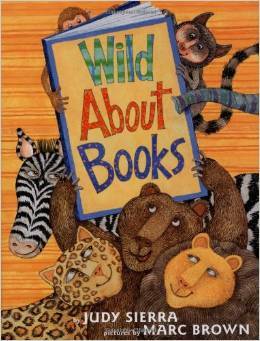 Be sure to check back next week to discover the amazing benefits of poetry for children! This entry was posted in Poetry and tagged children poetry, poetry on April 2, 2015 by monkiseeblog.